Well, that was a surprise! 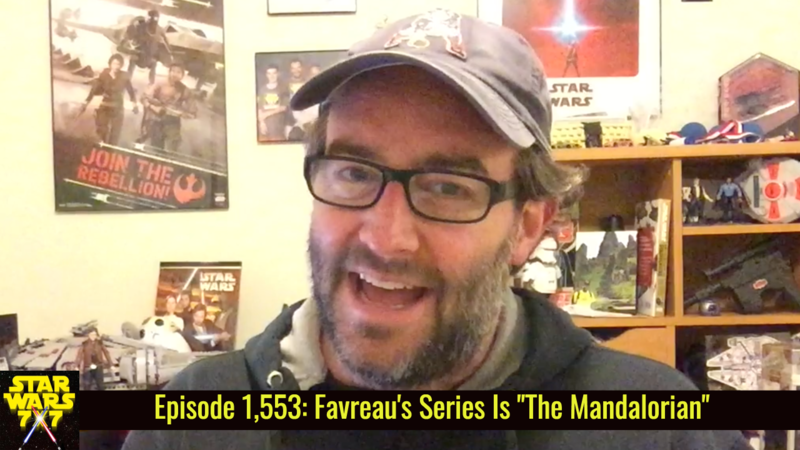 Jon Favreau took to Instagram yesterday to post a presumed title of his Star Wars live-action series: “The Mandalorian.” He shared the premise of the show as well, and we’re breaking it down on today’s episode. Punch it! Next Post: Episode 1,554: Resistance Week! The First Order Is … NOT Attacking?